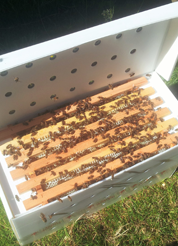 This lovely soft Bee brush is used for gently removing bees from the comb, this can be during your honey harvest, when you want to inspect your brood or removing bees from a queen cell frame for queen rearing. 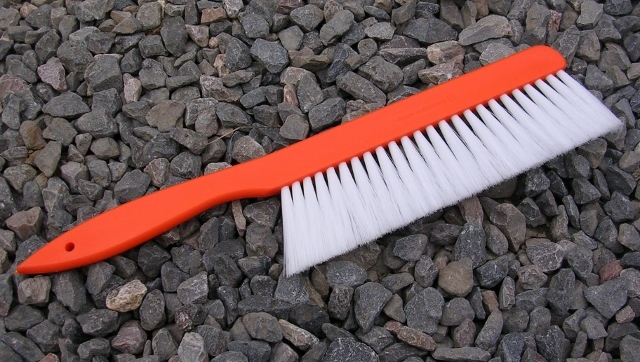 The brush handle is plastic with soft synthetic bristles. Easy to wash.